Safe & Sound Vehicle Systems Ltd are one of only two genuine Thatcham Category 5, Cat 5 installers in Yorkshire. We are trained and registered with Thatcham to fit a Trackstar Thatcham Category 5 Tracking System fitted in York & Wakefield in house, using our own engineers. You can therefore rest assured when you choose Safe & Sound to install your Trackstar Thatcham Category 5 Tracking System fitted in York & Wakefield it will be our own engineers who install the device to your most prized possession. We do not use sub-contracted engineers or companies to carry out the installations on our behalf as many other companies do. 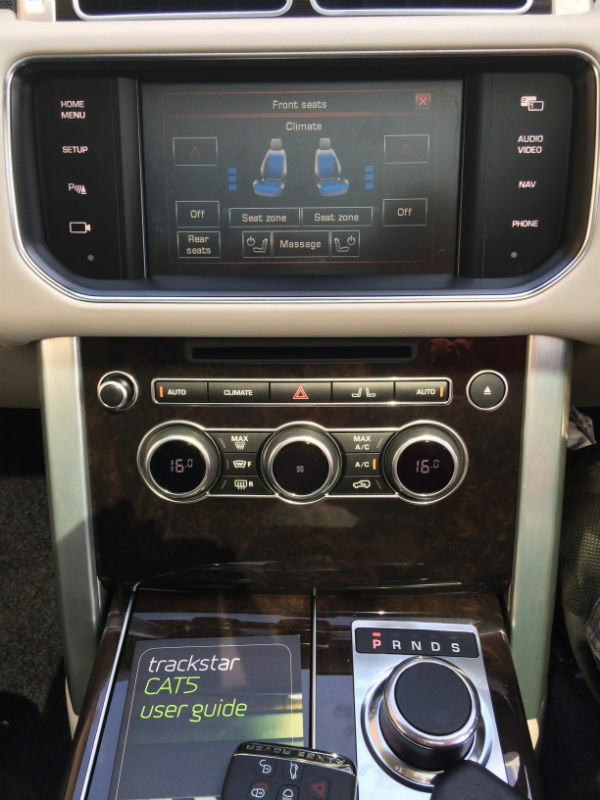 As genuine retailers of the Thatcham Cat 5 we are able to offer a very quick turnaround on installation, quite often within 48hrs for your Trackstar Thatcham Category 5 Tracking System fitted in York & Wakefield. We can install the Thatcham category 5 devices at your home or work address, or if you prefer we can pick the vehicle up and do the installation at our Leeds based workshop before returning it back to you, the choice is yours. If you would like to discuss Thatcham Category 5 tracking systems then please feel free to contact us.